Good evening and welcome to Modern Combat Masters, tonight's Host Professor Darrell Sarjeant along with his Co-Host & Executive Producer Kancho Daniel J. Vena are proud to present Chief Grand Master Wilfredo Roldan to the program. Please join us for this 2 hour exclusive interview with one of our most trusted masters here in the United States and around the world. We will be talking about his most extraordinary martial arts journey and experience. 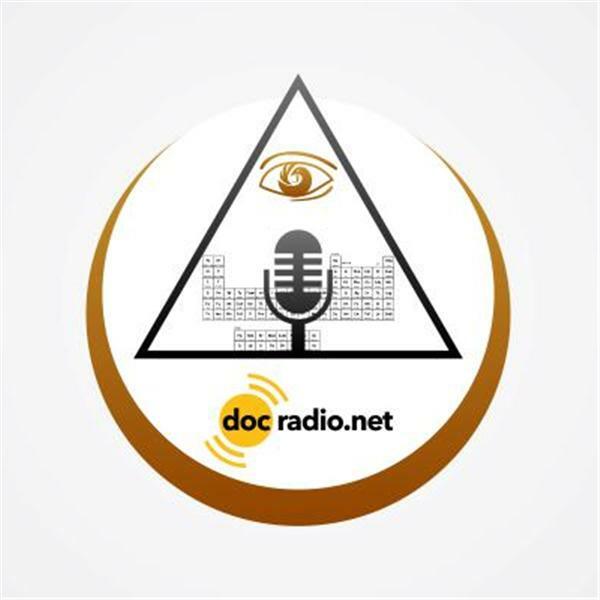 Our Show Modern Combat Masters presented to you by DOCMAGAZINE.NET in association with DOCRADIO.NET airs every Wednesday night at 9 PM EST, please dial 1-(646)-716-6825 to speak directly to our host and featured guest.